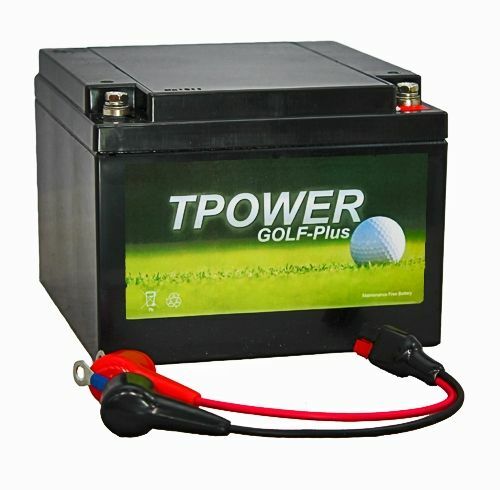 2nd battery from this company. First lasted 3 years playing 2/3 times a week on a hilly course. Excellent next day delivery service. Battery arrived within 2 days and seems to be working very well, only used it twice so far. If it is as good as the last one it will suit me fine as it lasted over 2 years with an average of 3 rounds per week. 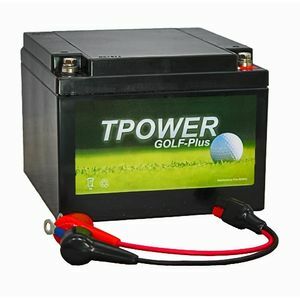 A very good priced battery have used a lot and has never let me down,plenty of life after 18 holes,use twice a week and would highly recommend.